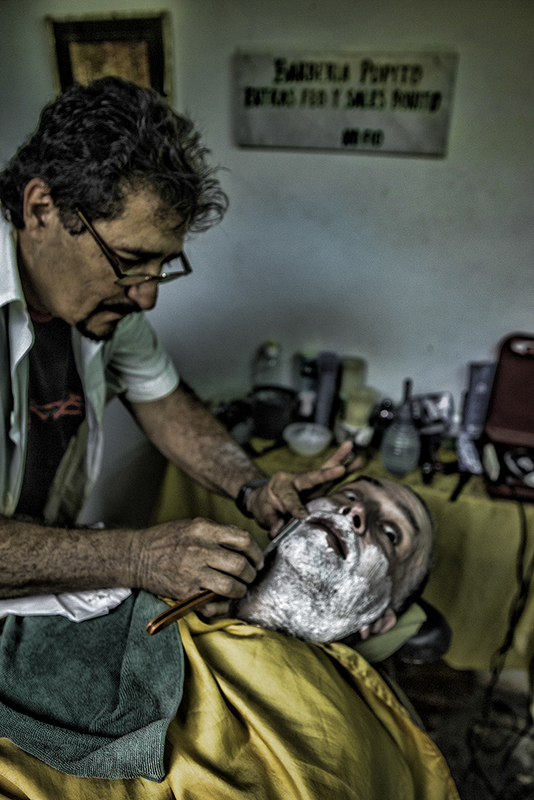 This is me at the Barber Shop in Trinidad getting a “Socialist Shave”. It was also the first time I had been shaved by someone else. I liked it, especially the hot towels and massage.